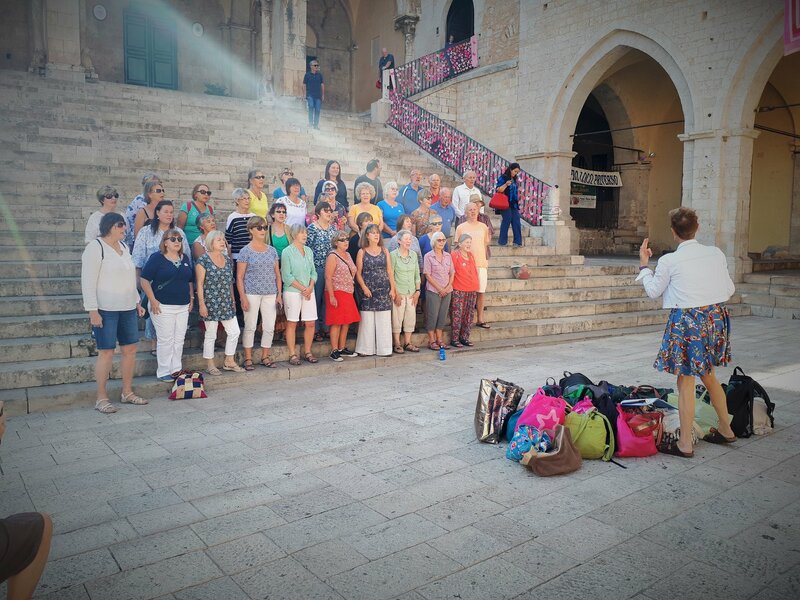 Yvette Staelens | Choirs: Yvette is conductor of the Voice of the People Choir, West Bagborough and Moor Voices choirs, Taunton, Bridgwater, Somerset. 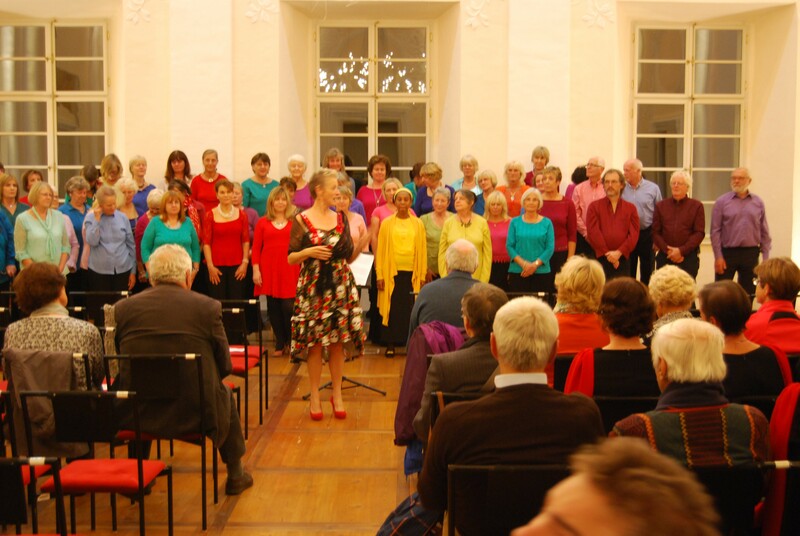 Voice of the People is a non-audition community choir based in Broomfield Somerset. Directed by Yvette Staelens, we welcome anyone who would like to come and sing with us. Not sung in a choir before? Come with friends and give us a try. We sing songs in harmony from around the world. Everything is taught aurally, with sound files and words provided as required. No need to read music. Fees: £36 for 6 sessions paid in advance or £7.50 per session drop in. Use the Paypal button (Paypal and debit/credit cards accepted) or send a cheque to Yvette Staelens at Mill Leat, Tudor Park, Taunton TA2 8TD. Should you wish to pay by BACS please contact us. Start the week a wonderful sing. 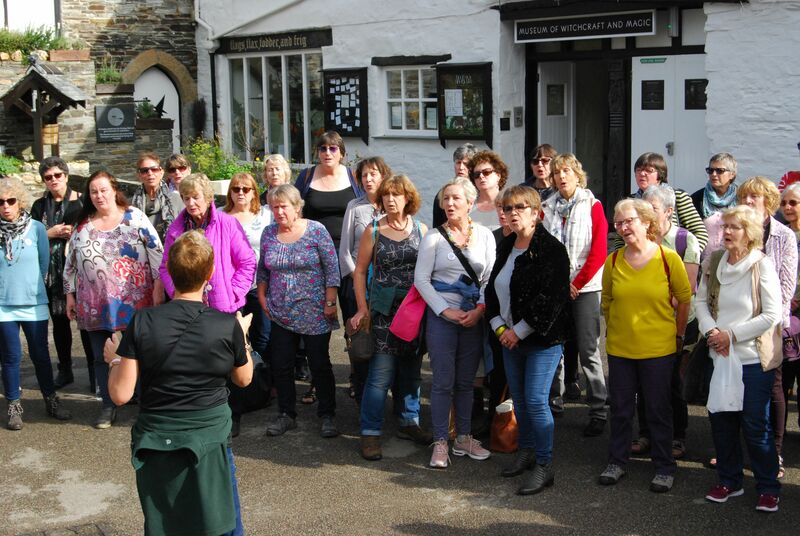 Our Monday morning choir is for anyone who wants to sing. We sing seasonal and uplifting songs - learning by ear. 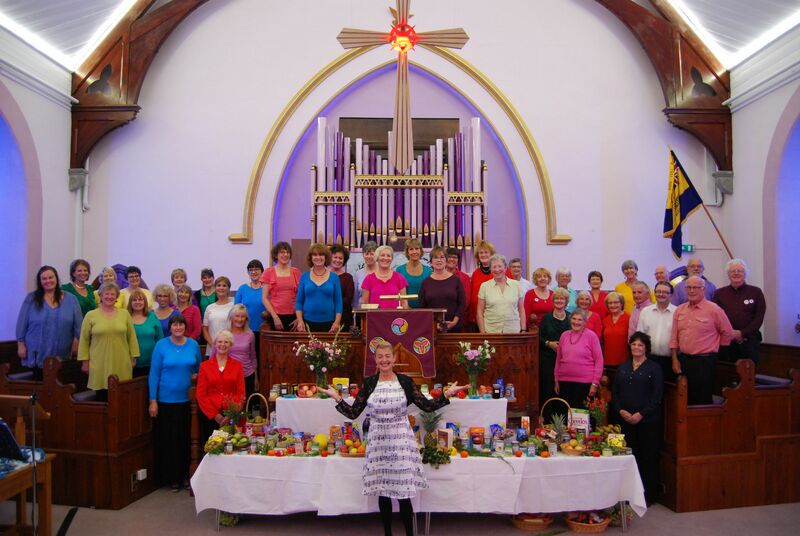 This is a drop-in choir. We perform with our sister choirs occasionally. And all singers are invited to join the Voice of The People Choir on tour. Fees: £6 per session pay on the door. 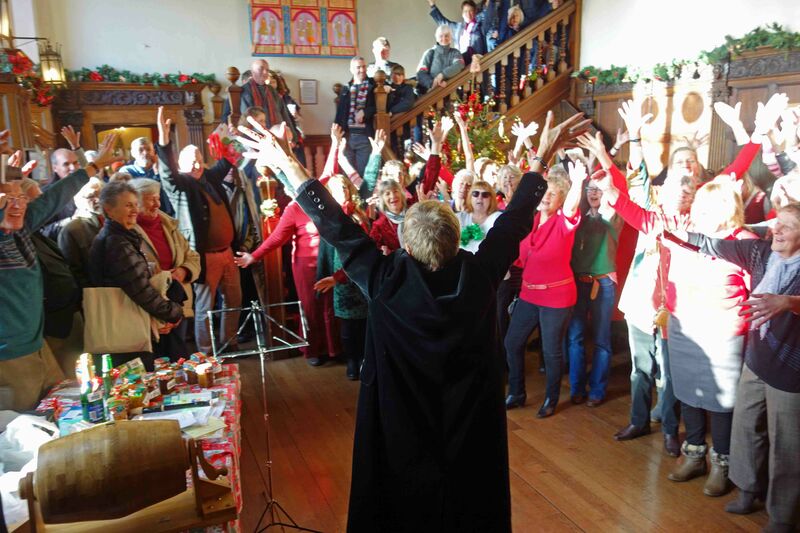 A jolly sing with some lovely singers led by Yvette in a village hall with the best view in Somerset: Wootton Courtenay! 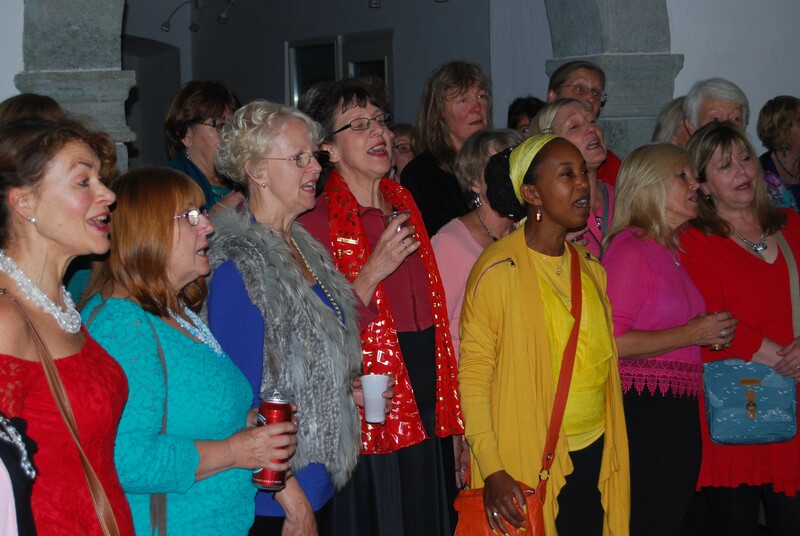 New singers please email Shelley Cartman or Jane Baroli	for joining information.